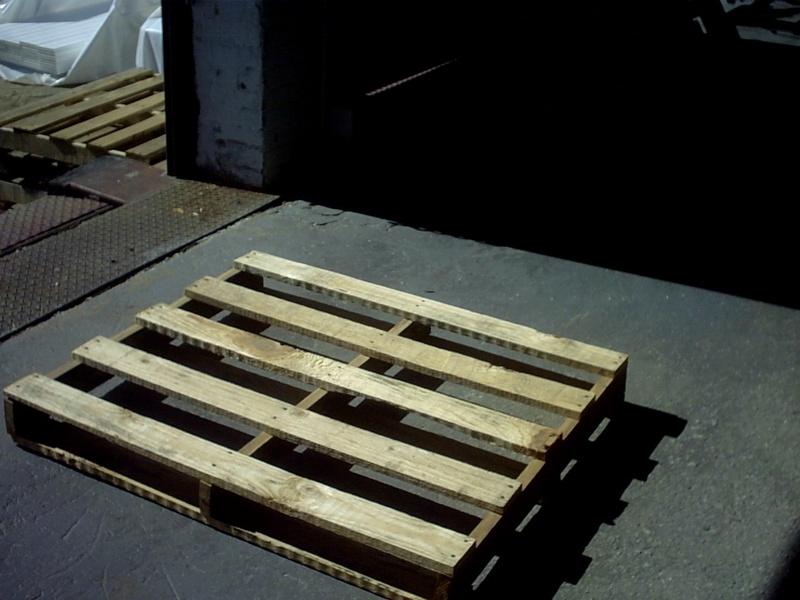 *Used Gaylord Box Pallets come only in the dimension of 41"x 35"
Why use Gaylord Box Pallets? *Supports the bottom of the gaylord box. using a gaylord box without a pallet. 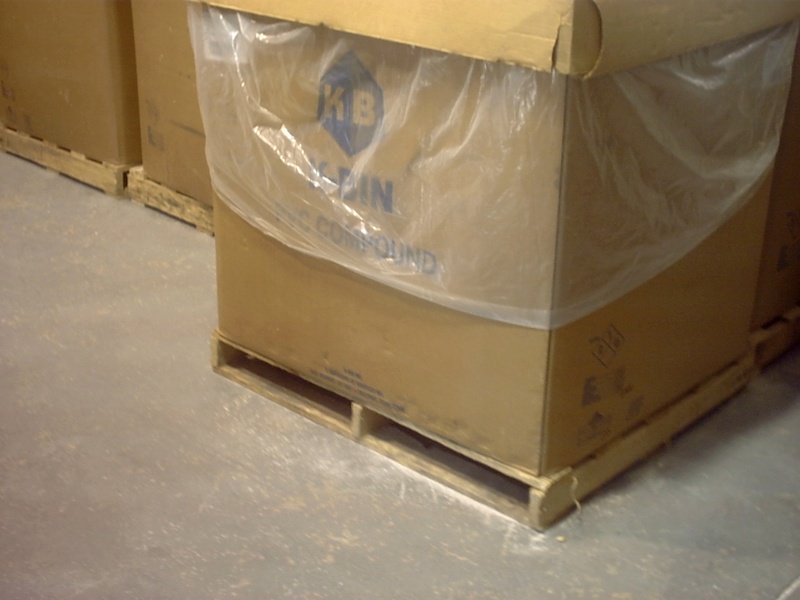 loading trucks, moving work in process materials, or to storage areas. and most of all, economical as you don't waste empty air space. Allows you the biggest bang for your buck on floor space. due to using an under size pallet. your customer has to pay the price for your company's thriftiness.